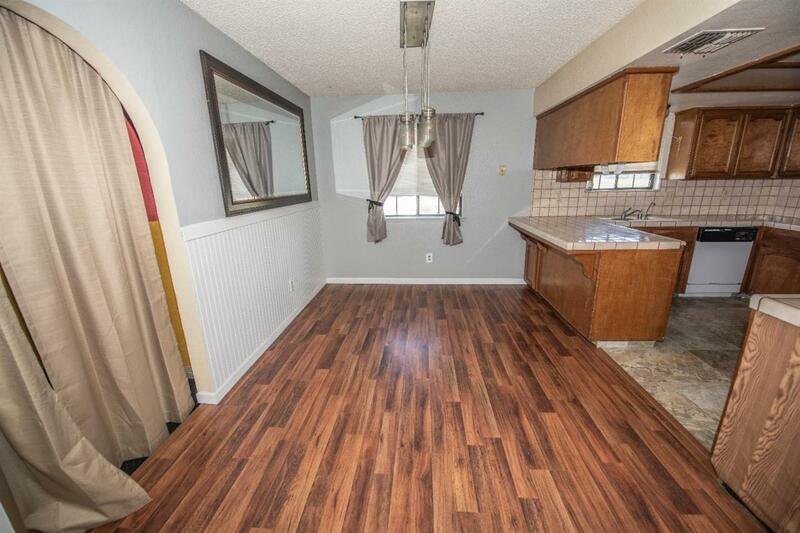 Set in a Quiet Suburban neighborhood in Madera on a large corner lot with room for a shop. Large Family room. 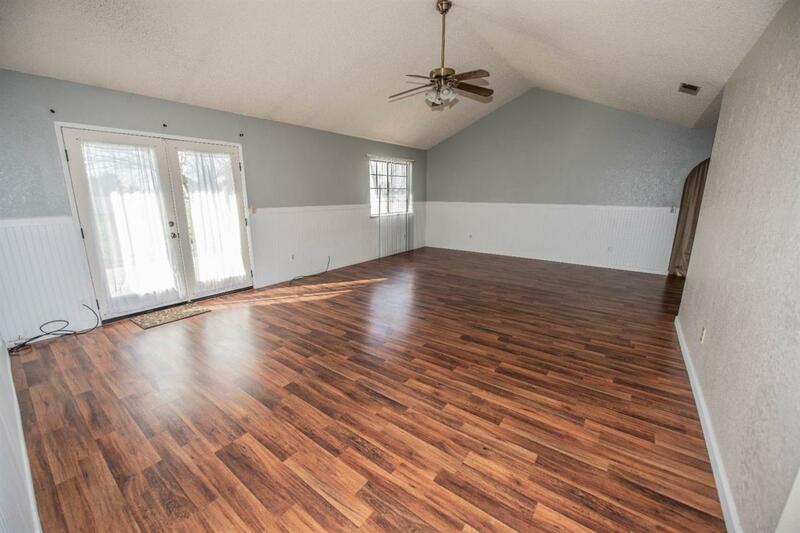 Garage to game room conversion. 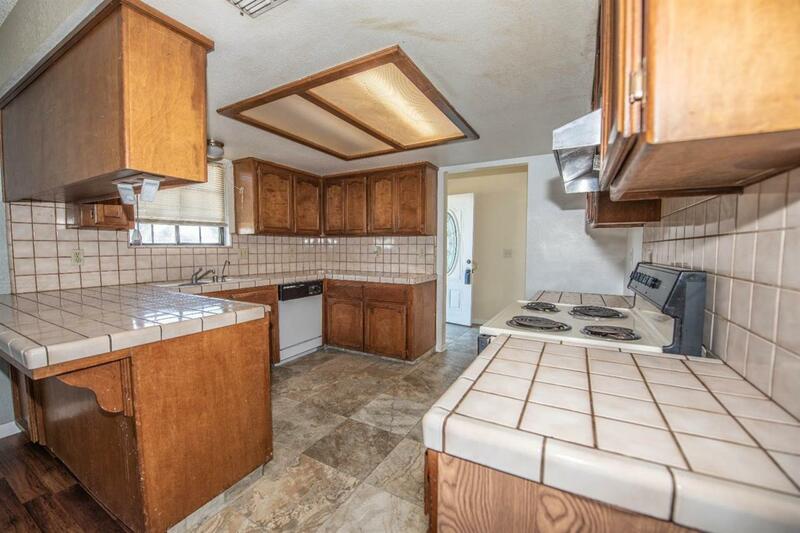 3 bed 2 bath. 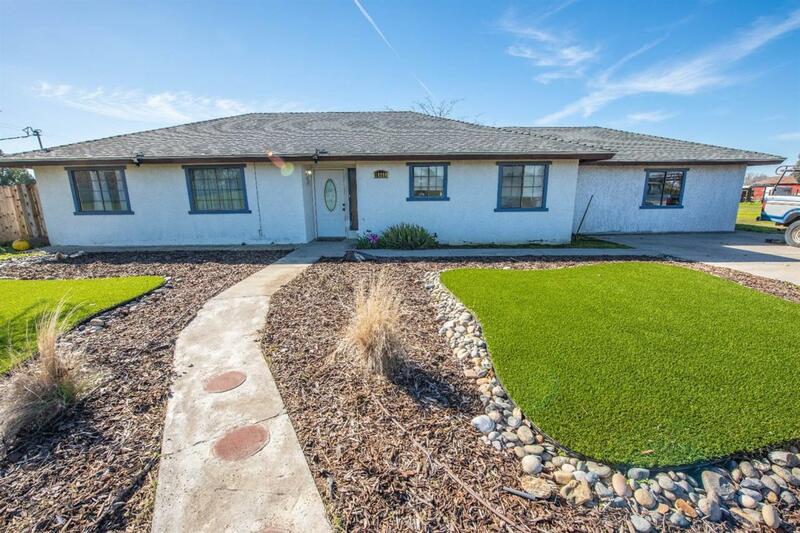 Synthetic grass in front, endless possibilities with this nearly one acre lot. Close to Freeway. Immediate Occupancy.